When a car is designed, created and sold, the manufacturer typically provides some guideline on the service checks that need to be made for the car to run smoothly for longer. Some people adhere to the guidelines and will take their cars in for servicing but these days, it’s becoming harder to make time or to spend a day without your reliable set of wheels whilst it’s being checked from top to bottom. 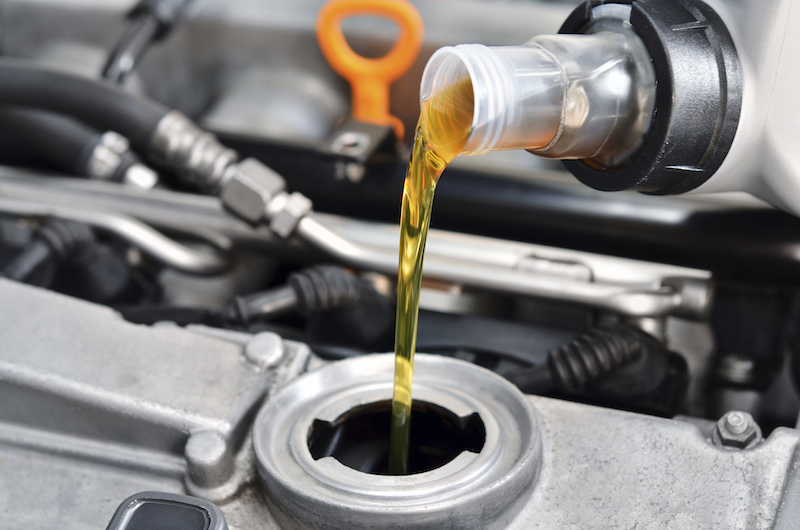 Some service aspects like oil and filter change take a little time but taking your car for a full service, you will need top prepare yourself to be carless for at least 12 hours or more if there are serious faults detected. Regardless of the inconvenience, servicing your car according to the manufacturers' instructions will minimise breakdowns and a well-serviced car with a documented history of service will be helpful to you when the time to swap your car for a new one. You will get a better price from the person wanting to buy your car than if you had a bad service history. Mobile mechanic car service Middlesbrough are the answer to people who want to keep their cars in tip-top shape but do not have the time to book the car into a service workshop. The advantages of employing a call out mechanic extend beyond convenience. They also tend to be cheaper because unlike workshops they do not have overhead costs that they have to factor into the prices of the services they offer. The cost reduction in that area can be passed on to the client or customer. You can have your mobile car service whilst you're at the gym or at work whilst you continue with whatever you do during the day or you could call one out to your home and have him look at your car without needing to move it and having to cut into the time you’ve allocated for family or relaxation.